Addiction is a serious and sometimes fatal disease that should be evaluated by a medical professional in order to determine the appropriate treatment. Our physicians specialize in pain management and drug detoxification, including the use of Suboxone to treat opiate addiction and Naltrexon to treat alcoholism. 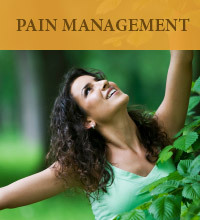 Today, there are medications that can help manage withdrawal from almost any drug, including marijuana. If you’re addicted to pain pills, heroin, tranquilizers or alcohol, you don’t have to go into a hospital or rehab for detox and treatment. 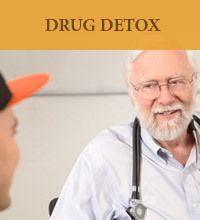 The New Leaf Treatment Center based in El Cerrito, California offers a unique service: you can receive medication-assisted detox performed entirely as an outpatient. If you need help for yourself or a loved one, New Leaf provides the use of suboxone, which is buprenorphine, for the treatment of heroin and opioid addiction, and we offer maintenance suboxone treatment for those who want it. We use research-proven methods to help users safely and comfortably discontinue using alcohol and tranquilizers like Xanax and Klonipen. 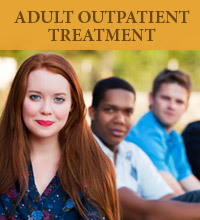 Our unique treatment curriculum has been peer-reviewed by the California Department of Education and is used by families, treatment programs, and correctional facilities nationwide. 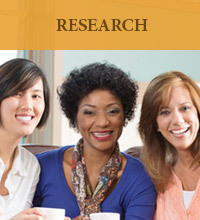 New Leaf Treatment Center is a discreet private clinic. We accept most insurance plans. 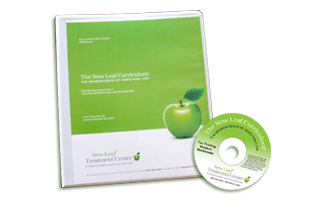 Review our treatment models and detox protocols on our website, nltc.com. If our approach sounds like it would work for you, contact Melina at 925-284-5200 or by email, officestaff@nltc.com. We will schedule an intake interview, and aim to get help to you quickly.